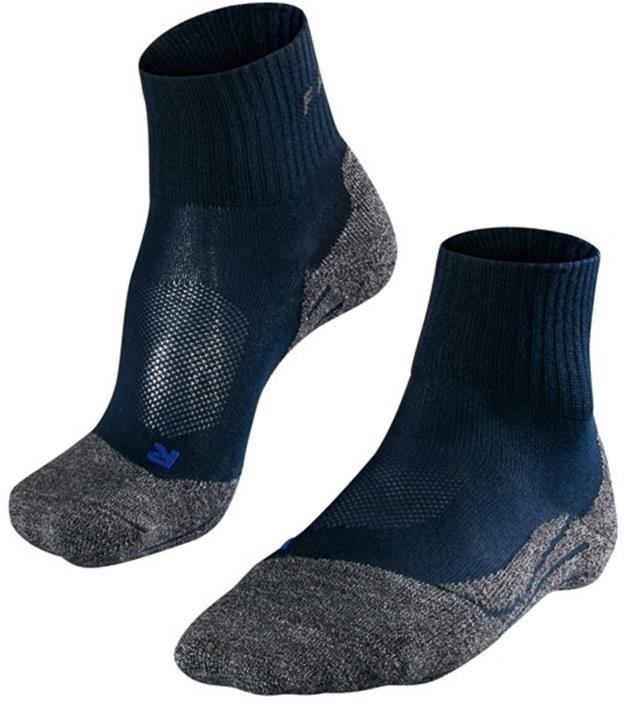 The TK2 Short Cool trekking socks from Falke provide the perfect protection, fit and comfort for trekking and relaxed touring. 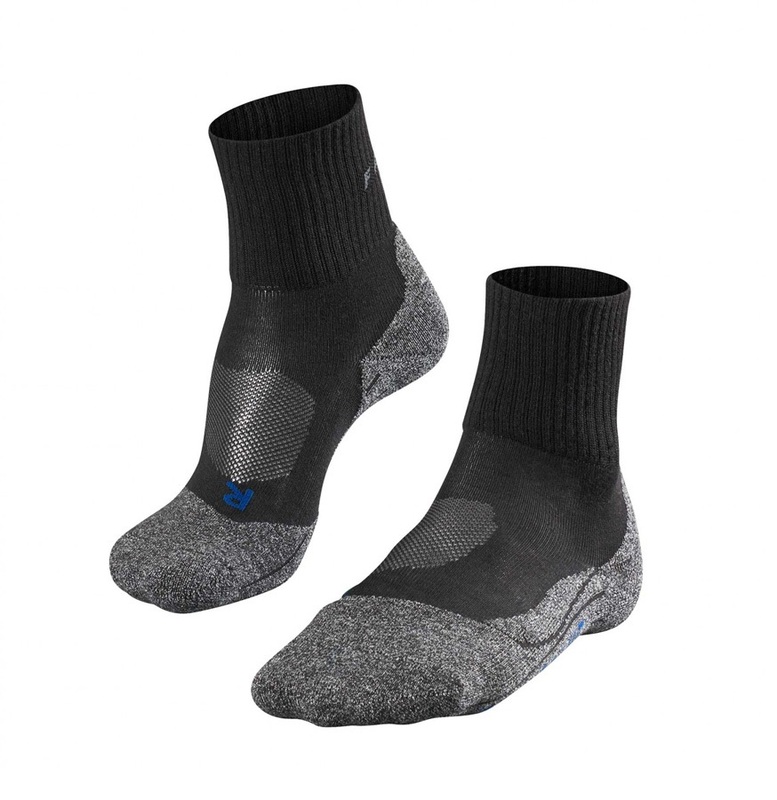 Extra padding on the ball, outer toe and ankle improves comfort while added support in the middle foot improves stability. 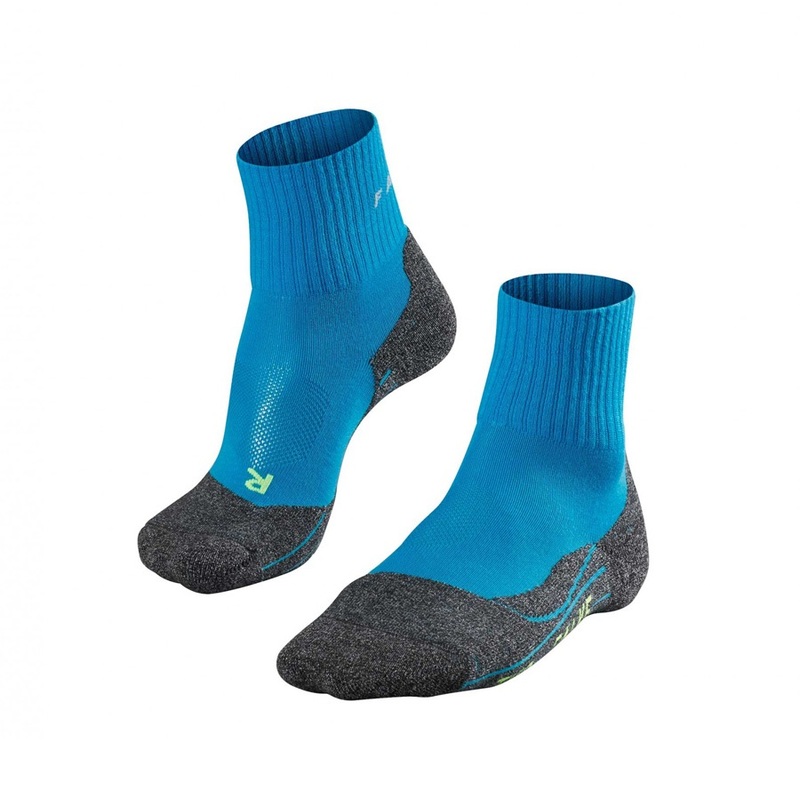 Made from a 3-layer blend of high-quality fabrics the TK2 Short Cool wicks moisture while insulating to give you thermo-regulation ensuring breathable comfort through long hikes and treks in challenging conditions.